Dec. 8 from 12:30-2 pm. 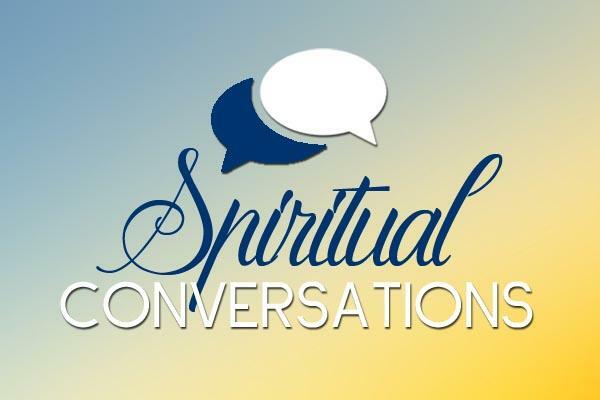 Are you looking to deepen your spiritual conversation? Try out a time-honored practice of Torah learning in pairs – where our voices are welcomed, and varying interpretations are part of the discussion. Enjoy the pleasures of a delicious Shabbat Kiddush and satisfying study together, the second Shabbat of each month.